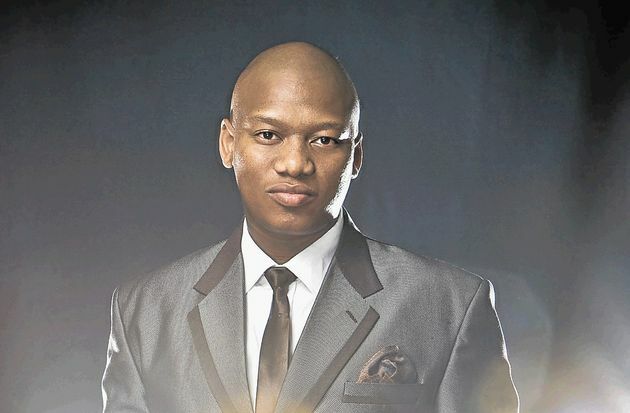 ProVerb was the technical producer of the Fresh Breakfast show on Y-fm, from there he became the technical and content producer on the drive-time show on METRO FM, The Avenue 3 to 6 with Glen Lewis and Unathi and he hosted his own show, The Pro-File, on Saturdays and Sundays on METRO FM. 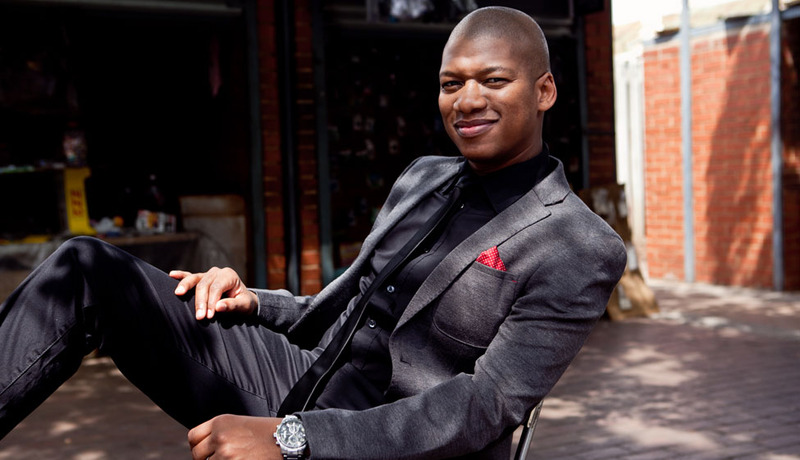 Proverb moved from METRO FM to KAYA FM where he now hosts the Friday 12h00 to 15h00 slot Kayasette. 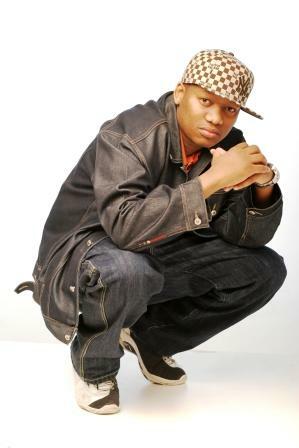 You can also hear Proverb on KAYA FM on Saturdays 11h00 to 14h00 when he hosts The Winners Circle with Proverb. He joined Liezel van der Westhuizen as co-host of M-Net’s Idols for its sixth season, in 2010. 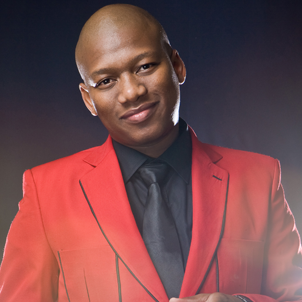 He became sole host of the series in 2011 and continues to host the show in 2017. 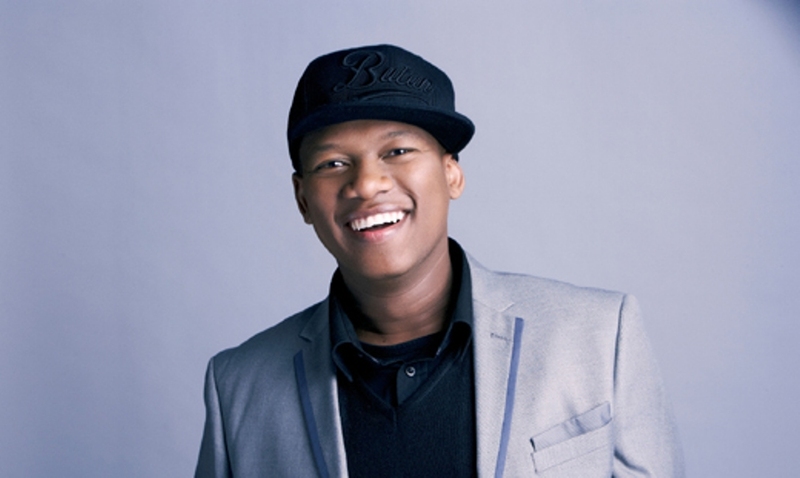 For bookings or more information on ProVerb, please get in contact with an agent at Owen S. Management on 011 483 0940 / info@owens.co.za.